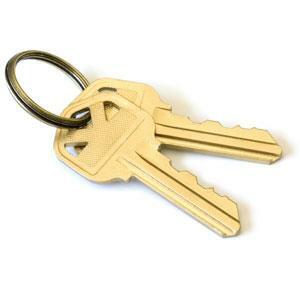 A door key has been found in the Co-Op car park on Monday 14th Jan just before 12 noon. It is a single key on a ring and was lying in the parking bay beside shop window. It has been handed it into shop.